Founders Inn & Spa Wedding Photographer | Sneak Preview: Anna and Kyle’s Amazing Wedding at the Founders Inn!! 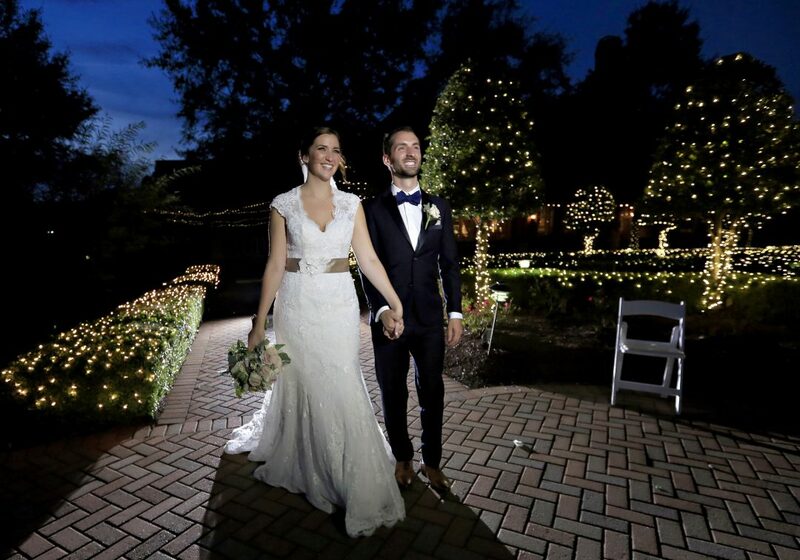 Here’s a “sneak preview” of Anna and Kyle’s amazing wedding at the Founders Inn & Spa. More to come!! Founders Inn & Spa Wedding Photographer | Anna and Kyle's Amazing Wedding!! Founders Inn & Spa Wedding Photographer | Sneak Preview: Sha'Rin and Tito's Amazing Wedding!